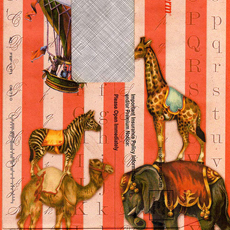 Creating a Junk Journal – Page Layouts 5! 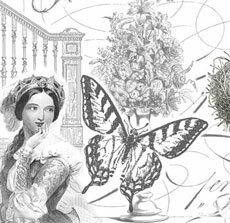 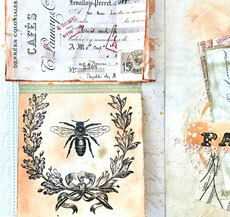 Let’s Create a Junk Journal – Page Layouts 3! 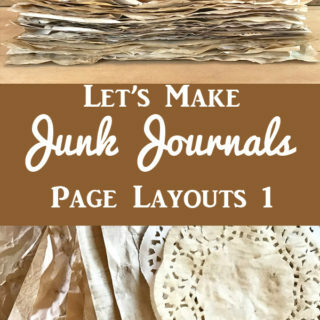 How to Make a Junk Journal – Page Layouts 2! 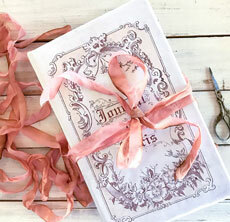 Let’s Create a Junk Journal – Page Layouts 1! 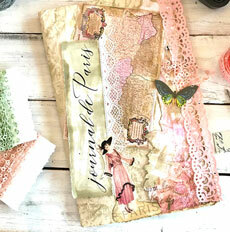 Beautiful Free Printable Journal Covers with Garden Theme! 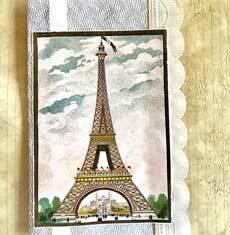 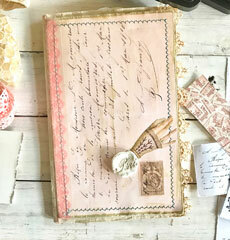 Make Vintage Printable Book or Journal Covers – Easy and FUN!